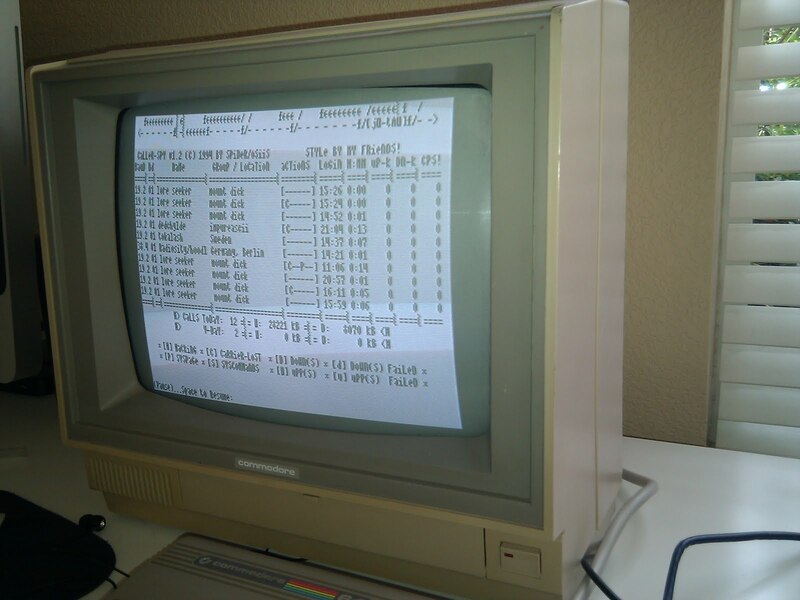 I managed to get an 80 column telnet session working with my Commodore 64. Basically, you launch a small program that launches the 64 into 80 column mode and then launch a special version of Guru Term that is 80 column capable. The trick is to make all that work with the IDE64. I finally figured it out today. Guru Term isn't the best terminal program, but it works. 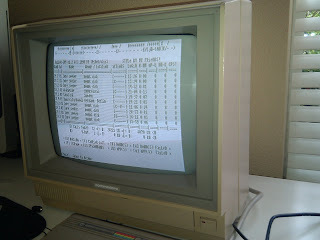 Kipper Term seems the best for 40 column, full ANSI support, but won't work with the 80 column hack.